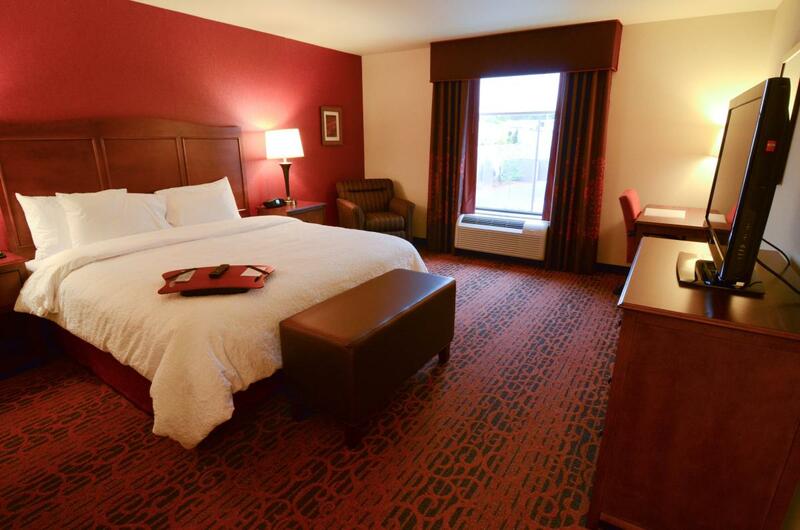 Rates from $94 - $159! 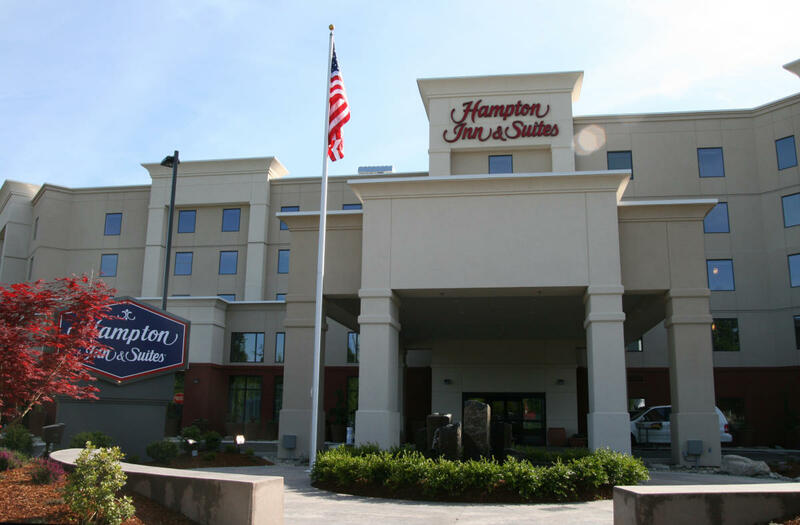 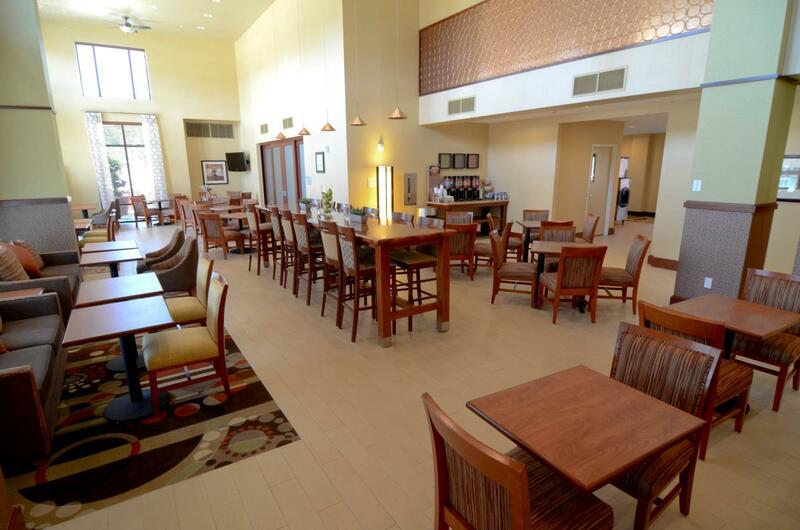 Rugby fans will appreciate the Hampton Inn & Suites/28th Avenue comfy retreat located near the Seattle Airport. 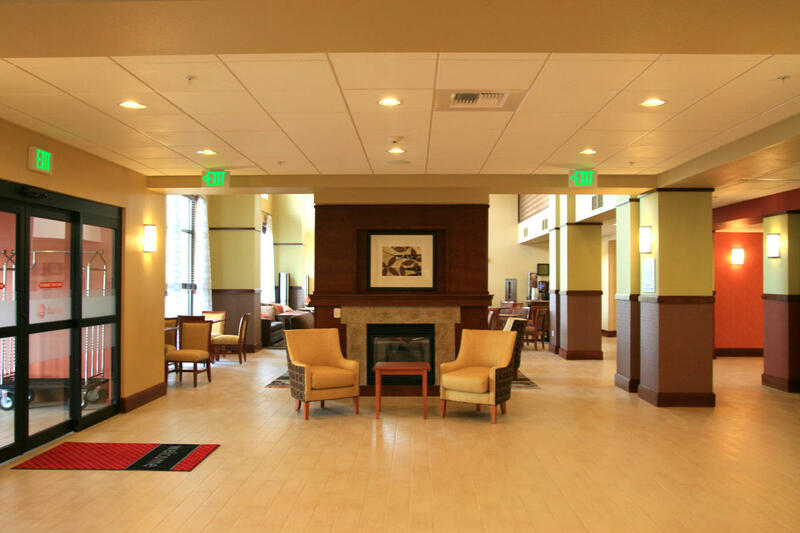 Located just 5 miles away from the Starfire Sports complex, fans can enjoy complimentary breakfast, free airport shuttle, free parking, and indoor pool.